Hopefully, prior to reading this document you have adequately discovered that you are dealing with a genuine psychopath. Note that though this document refers to a “psychopath,” that title can be used synonymously with sociopath, narcissistic and anti-social personality disorders, amongst others. 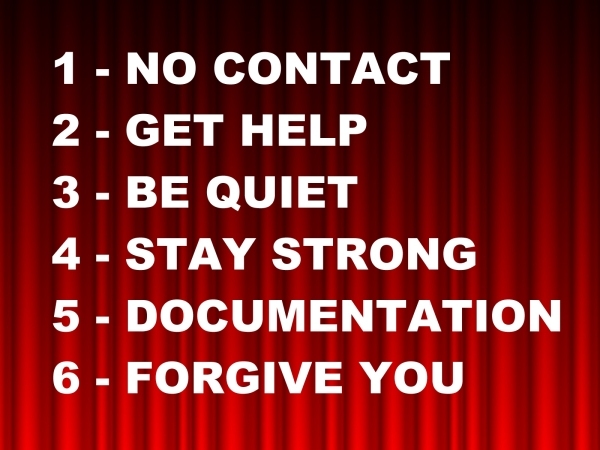 Diagnosis can be difficult… Why? Because chances are, you are a genuinely good person who believes the best about others, and it is hard to imagine that this person, the one you trusted, is not who you thought he or she was. When dealing with a psychopath, you must do it from a position of strength and honor. 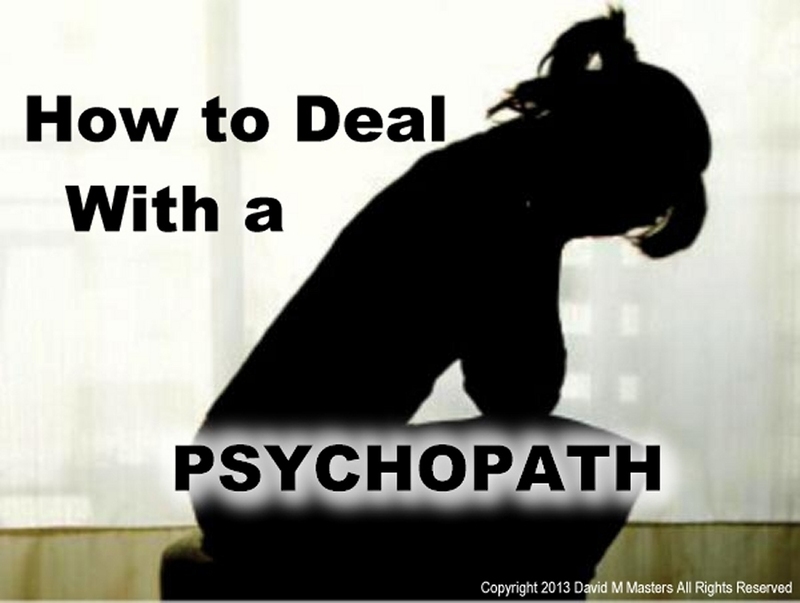 You must accept the fact that you are dealing with a psychopath – not to be confused with a “serial killer.” They get the most press, but only represent 1 in 30,000 psychopaths – and get prepared for what lies ahead. 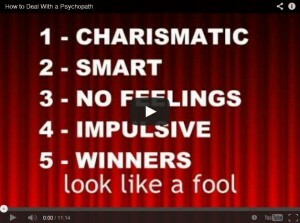 Most psychopaths move through life undetected. First things first: You must cease to have contact with the psychopath. This is easier said than done. 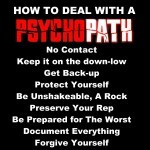 Of course the complexity of cutting ties with a psychopath depends on the severity of your involvement with him or her. If your relationship was somewhat casual, then breaking ties may be easier. If your relationship was a business relationship of romantic relationship, it will be a tougher go to break it off. Deciding to stop participating with the psychopath is the first step but is worthless without taking action to actually curtail any and all communication or interaction with this predator. Use stealth technologies. This is to say that you should be extremely cautious and secretive about your cessation of psychopathic interaction. Do not attempt to confront your psychopath, or schedule a group intervention. This will backfire big-time. As much as you might like to warn others about the psychopath… don’t do it. The sad truth is that psychopaths are masters at spinning truth and accusations into counterattacks laser targeted at you and your weaknesses that will leave you wondering what happened and asking, “Why me?” because you were the “good guy” just trying to keep other people from being hurt; yet now, you are the bad guy. Next, you will need a strong support system. 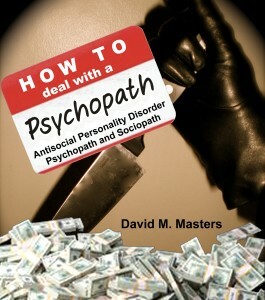 You should seek out a professional, a counselor or therapist, with experience in dealing with psychopaths. 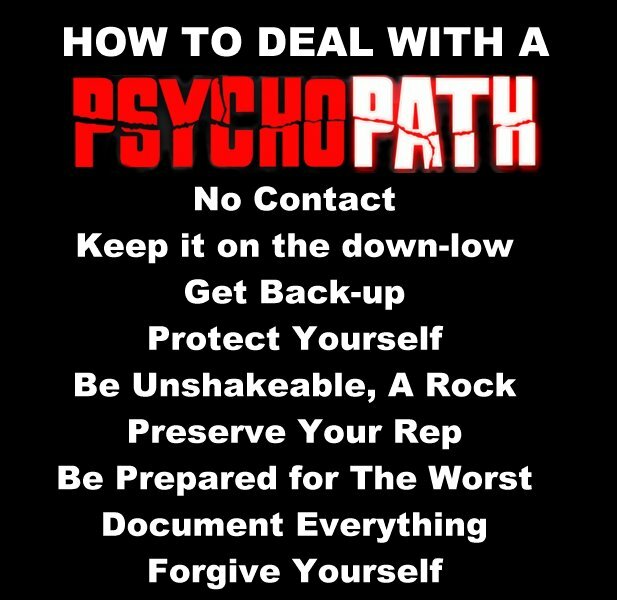 You are going to need someone in your corner to keep you focused on your ongoing health both psychologically and physiologically because in the event that the psychopath is unwilling to let you go peacefully, things could get very ugly indeed. You might think that your friends will comprise a good support system… although you may find that if your psychopath saw this coming, he or she may have been already working over your friends, spreading false stories about you, so much that by the time you turn to them… it is they who think that you are the psychopath (though they will be afraid to confront you with these thoughts to your face). Your friends may be a good support system if he or she hasn’t already poisoned them against you. Protect your assets. 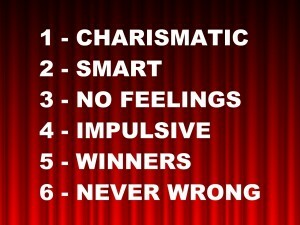 Psychopaths are all about draining their victims, not only of their emotional wellbeing, but also everything that you may have, including money, power, status or reputation and any other possessions. If they see you as a possible threat to their successful existence and ongoing manipulation of others, they will seek to destroy you and will be hell-bent on seeing you lose everything. It’s really not that they need to have your things for themselves; it’s just that they are driven to see that you are left completely desolate. This is the price they demand that you pay for not continuing to be victimized by them. Don’t let them do it. Do what you can to preserve anything that you have left, if it’s not too late. If you value your job, it’s best to have a chat with management and let them know that you are the unwilling participant in a psychopathic relationship, and that you are taking steps to exit the relationship and cut all ties. This is a preventative step, in the event that the psychopath intends to get you ousted from your position at work. This is a common psychopathic assault, and if they have been forewarned, they may be less likely to believe the ill reports that start coming in, like, you’ve been stealing from the company, selling drugs, or whatever stories they might concoct to discredit you in an effort to get you fired. 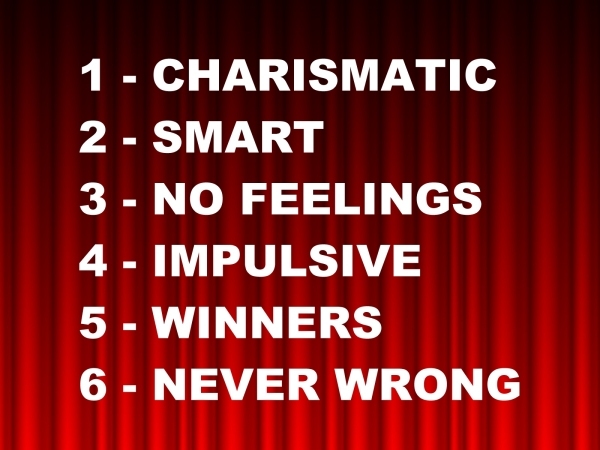 Once the psychopath realizes that you are avoiding them, not participating or interacting with them and have become un-scammable, they will (if they haven’t already) begin to bad-mouth you if they feel you might have knowledge of their psychopathy. 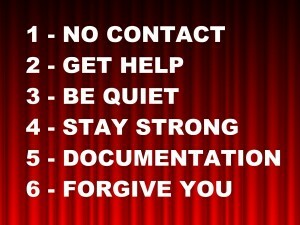 In some cases, as rare as it may be, if your relationship has been a fringe-relationship, and they do not feel as though your existence will be a threat to their ongoing manipulation of others, they may simply let you fade into the shadows and ultimately disappear. Stay the course. If the psychopath has counter-attacked you, do not respond. If you communicate anything to this person it should be silent and unshakeable, solid as a rock. He or she must realize that you cannot be manipulated or goaded into making any kind of response, no matter what they do or say. Keep a good posture, positive outlook, smile and be confident (even if you don’t feel like it) at all times. Any indication of weakness will be seen as an opportunity either to insert themselves or launch another attack. Protect any reputation that you might have left. Psychopaths have an uncanny ability to sway the opinions toward themselves and away from whomever they target. Try not to take this personally. I know it can be hard to lose the support of friends, family, co-workers and possibly the community in general, but you cannot fault the individuals who have succumbed to the psychological spells of the prolific psychopath. The psychopath must save face. In the eyes of the greater community, they must be seen as innocent victims, and they are very adept at taking on this task, with no regard of whose reputation will be ruined in an effort to substantiate their perceived position in society. Expect the attacks, defamation, slander, the denials, the, “that was the past,” and, “Oh, that was entrapment,” claims that they were set-up or conned. These attacks may present themselves in any way possible. If you interact via the Internet, be aware that your social media contacts are standard prey for a psychopathic assault. Facebook friends, twitter followers, friends and associates via linked-in or any other social media is fair game, and the psychopath will not hesitate to launch a social media campaign against you. Document everything. Keep hard copies of everything you can to document any interaction or statements made by your psychopath and keep it at a secure location. Watch what you say. Act as if every word you speak is being recorded, and may be read to a jury in the future word-for-word and spun out of context in an effort to make you look like a lunatic.